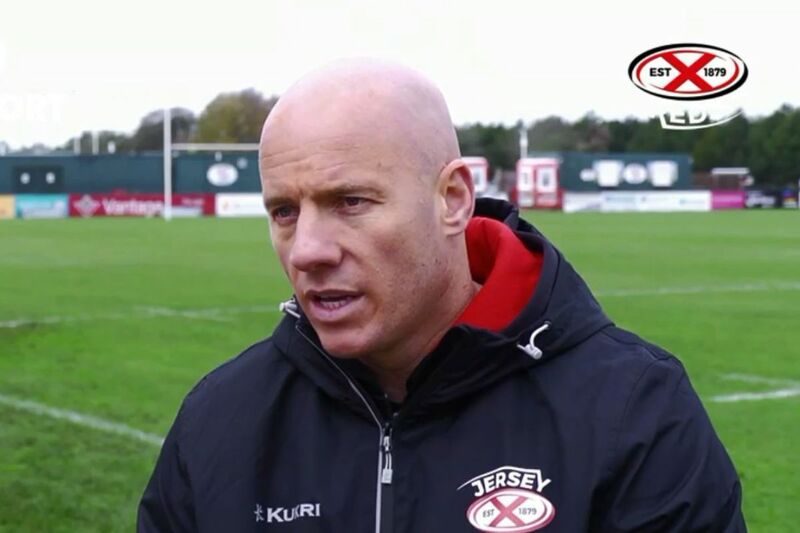 Jersey Reds head coach Harvey Biljon will stay with the club until 2024. He's agreed a contract extension, and becomes Director of Rugby with immediate effect. Speaking to Jersey Reds TV, Biljon says he's delighted. "You think how much the rugby's grown and where we are as a group, we want to continue moving that forward. It's great that the club has the confidence in me to move the club forward. It's exciting times ahead!" Biljon moved to Jersey in 2014 after five years as assistant coach at Cornish Pirates. He's signed a three year contract extension - his original deal was due to expire in 2021. Biljon hopes to continue the gradual improvement since arriving in the Channel Islands. "We're literally working week to week with game to game. What does stand out to me is that each year, we've made small improvements. Whether that's a position in the league or reaching the knockout stages of the cup, we keep making improvements." His first match as Director of Rugby is a clash away at table-toppers London Irish on Sunday, which will be broadcast live on Sky Sports.